People DO love the Geopark! 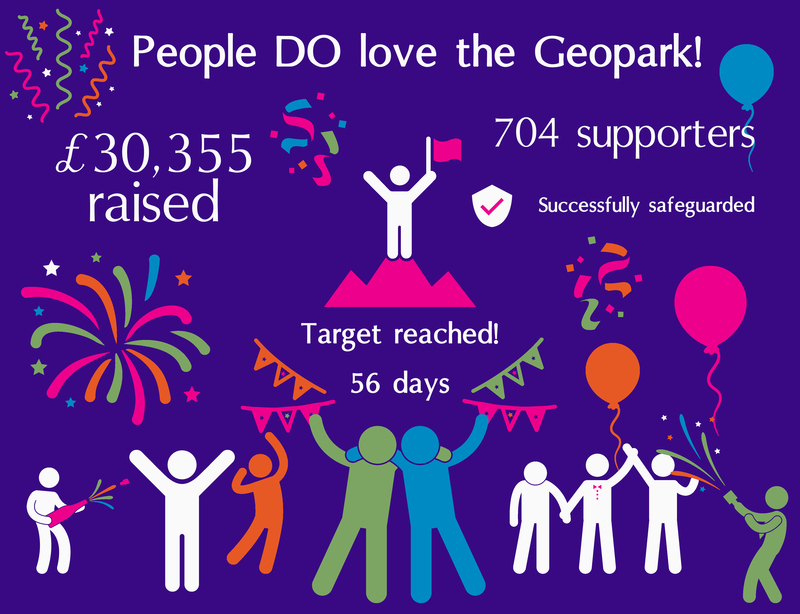 We would like to thank every one of our 704 supporters who pledged to our Crowdfunding campaign ‘Love the Geopark’ which finished just after 10pm on Monday (5 June 2017). The Geopark not only attained the ambitious target of £30,000, but exceeded it by £355. 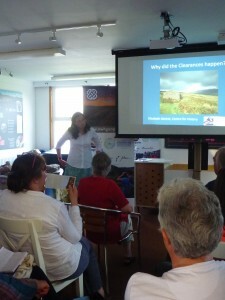 This exceptional amount was donated supporters from Scotland, the UK and abroad, who love the unique geology and history of the area and appreciate the aims of our social enterprise and esteem the benefits offered by UNESCO designation in this remote area. Thanks to you we have been able to open the Rock Stop, our exhibition, café and gift shop located at Unapool, three days a week (Wednesday-Friday) and will be able increase opening days from July. Our current project commitments towards education, conservation and stewardship are now guaranteed, and core staff are now able to dedicate time to generate further income streams, strengthening our position into the future. 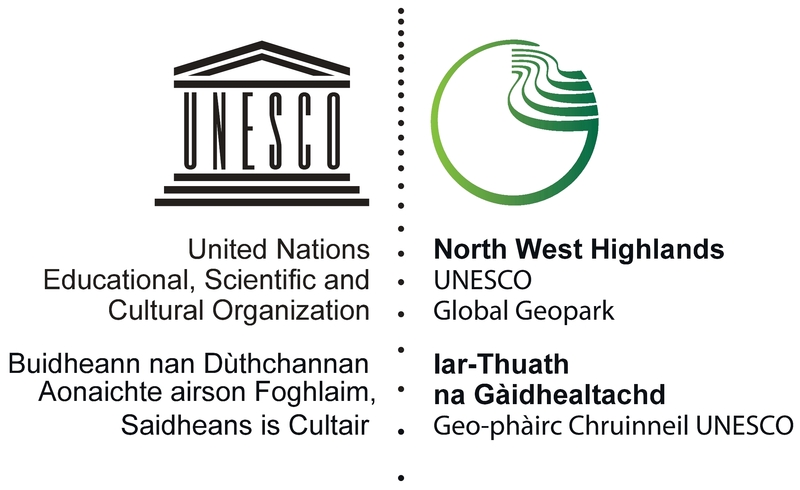 Our ability to retain UNESCO status for the North West Highlands during the revalidation process scheduled for 2019 has been strengthened, and we hope this enormous support will help demonstrate to the Scottish Government the respect for and significance of the North West Highlands Geopark to The Highlands, to Scotland, to the UK and to the world. Further information about the campaign can be found here. Any donations made before midnight, Sunday 11 June 2017 will receive the same rewards offered during our Crowdfunder campaign.